I stumbled upon this pic and was wondering if anybody knows who this is? Beautiful animal. 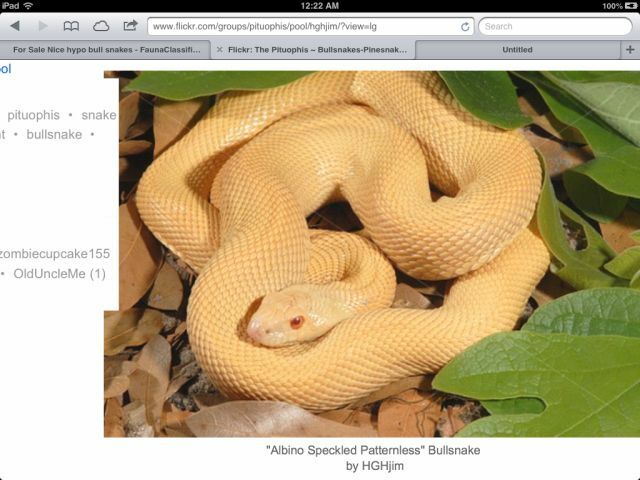 It's described as an albino speckled/patternless Bull. Anyone familiar with anyone that breeds these?